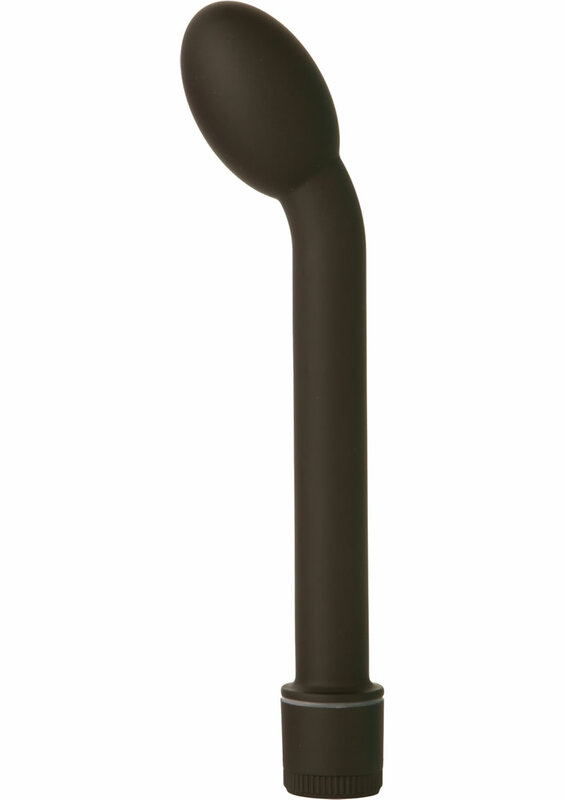 If you`re looking to hit the spot, you`ll love the Mood Frisky`s oversized head and classic body-pleasing shape. The Frisky is waterproof and multi-speed, featuring a twist dial control at the base that can be turned up for stunningly powerful vibrations. Phthalate-free, requires 2 AA batteries.